Vanessa Hudgens is set to star on NBC’s Running Wild With Bear Grylls where she reportedly survives an encounter with a rattlesnake! But the 28-year-old also showed she is now no diva carrying her own luggage while leaving a hotel in Los Angeles. 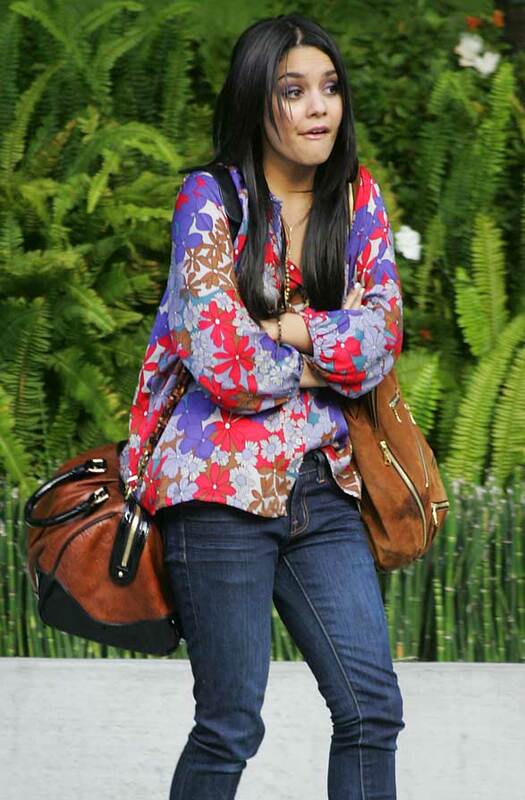 Wearing a beautiful and flowing flower patterned shirt and jeans the High School Musical actress carried TWO bags herself, one suede and one leather, complimenting her shirt with gold jewelry. Vanessa was joined by Aly Michalka who starred in Bandslam with Vanessa back 2009 which was also called High School Rock. 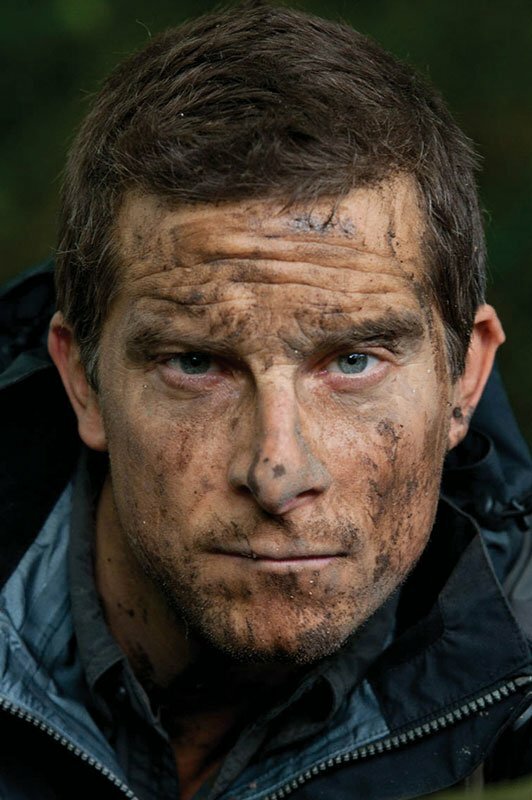 Check out pics of Vanessa Hudgens on Running Wild with Bear Grylls with a bloodied cut on her face! Aly Michalka wore a black leather jacket over a red shirt and is currently starring in the TV series iZombie. Vanessa famously dated High School Musical co-star Zac Efron, who you can check out sipping on a Jamba Juice above in our video. EXCLUSIVE: Katy Perry & Orlando Bloom Are Back Together Paddleboarding In California! Vanessa Hudgens is set to star on Running Wild With Bear Grylls on September 16th in the third season of the show. Celebrities and stars on the show include Julia Roberts, Nick Jonas, Julianna Hough, Courteney Cox and even Barack Obama! Vanessa Hudgens Trivia: Vanessa Hudgens has a younger sister, Stella Hudgens, who is also an actress.